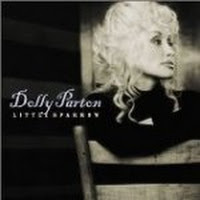 "Mountain Angel" (2006) on the album Little Sparrow(2001). 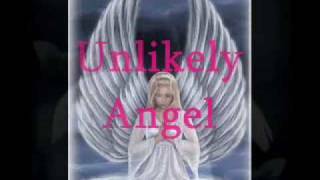 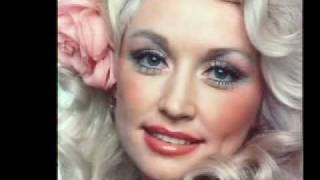 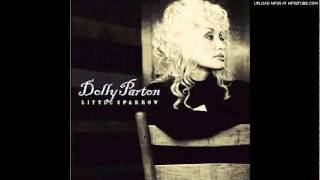 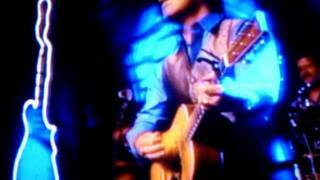 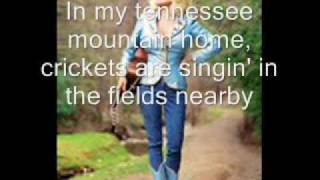 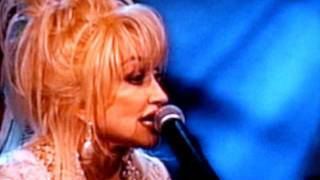 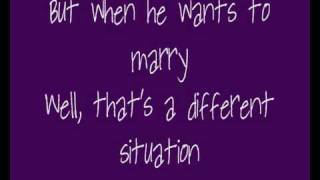 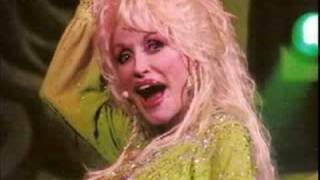 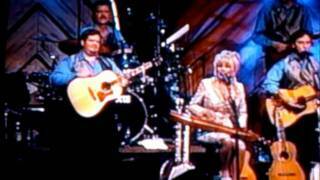 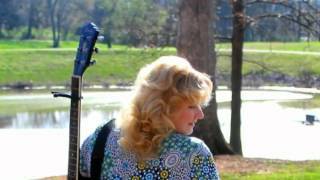 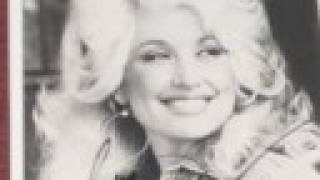 Dolly Parton - Mountain Angel. 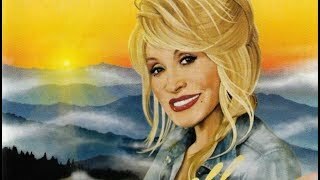 Albums has song "Mountain Angel"